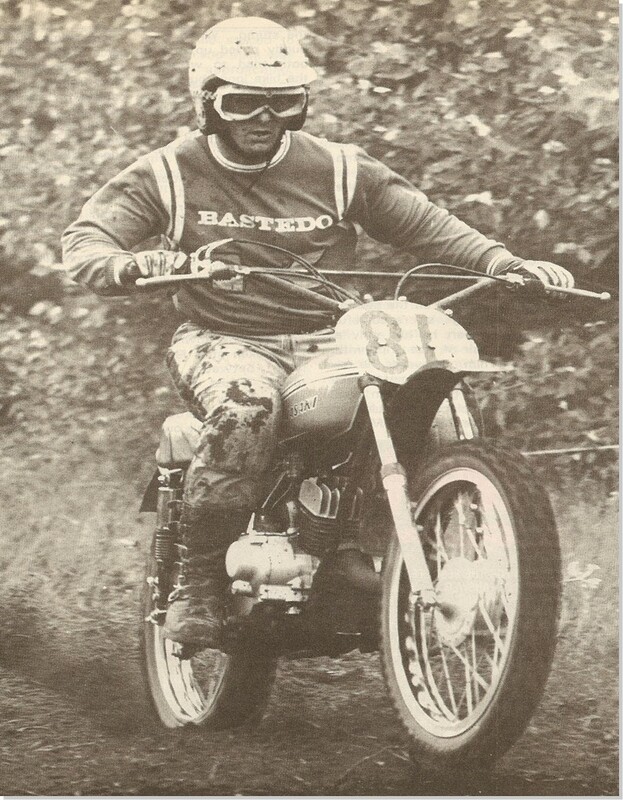 Carl Bastedo has been an outstanding performer in almost every aspect of Canadian motorcycling, although always with a leaning toward off-road competition. He’s been a passionate contributor to the categories of competitor, team builder, sponsor, educator, promoter and marketer for more than 50 years. 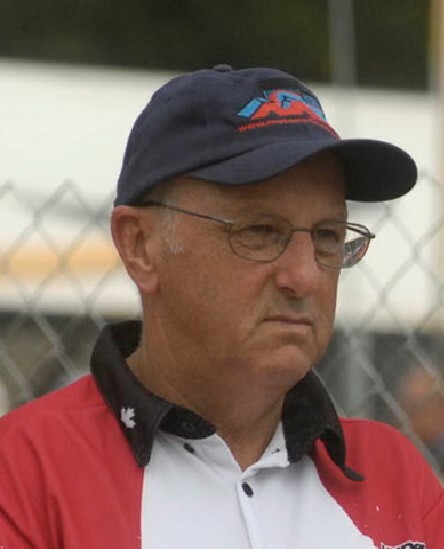 He is still going strong as owner of Motopark, the long-running motorcycle recreational facility near Owen Sound, Ontario, and as manager for Canada’s team in the international Motocross of Nations. Born in Hamilton in 1944, Carl was inspired by his older brother and Canadian Motorsport Hall of Famer, Larry Bastedo, and friends. 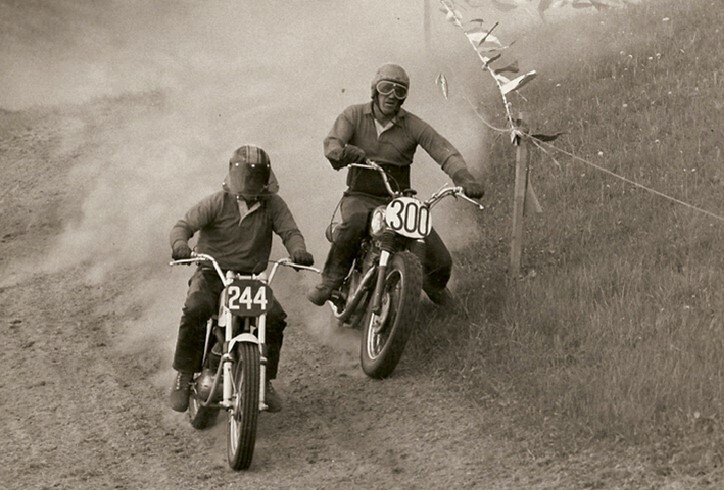 They rode the local clay pits practice area and competed in events organized by the Flying Midgets Motorcycle Club (now known as the Steel City Riders). Carl had to wait until age 16 to become eligible for his competition licence and to begin racing a 200cc Triumph Cub at nearby Copetown. At the time, he was the youngest rider to be issued a Canadian Motorcycle Association racing licence. Carl Bastedo from Northern Ontario Motorcycle on Vimeo. The heights to which Carl’s motorcycling enthusiasm has taken him since then would fill an encyclopedia. His family moved to Niagara Falls in 1960, where Carl rode the little Triumph to high school. On the way, he would pick up his mechanically-minded friend, Pat Chambers, who later worked at Carl’s motorcycle shop and, nowadays, is vice-president at Canadian Kawasaki Motors Inc. The 18-year-old Carl started his dealership in 1963 as a part-time venture, leaving his job at Ford two years later to run the bike shop full-time. 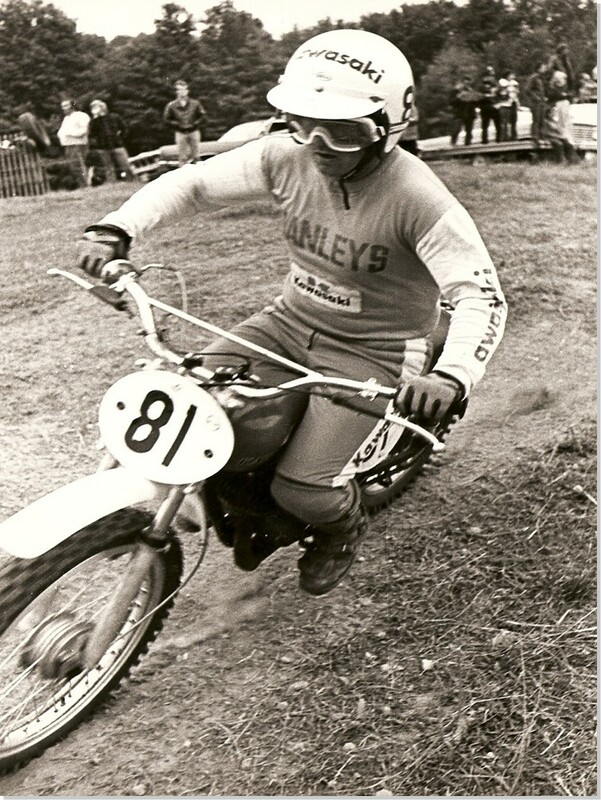 Carl raced throughout the 1960s in motocross events in Ontario, Quebec and the eastern U.S., and first rode for Canada in the International Six Days Trial in Poland in 1967, Germany in 1969 and Spain in 1970. Poland was the first event in which a Japanese brand took part in the ISDT and Carl rode a 100cc Yamaha with an electric start, another first. 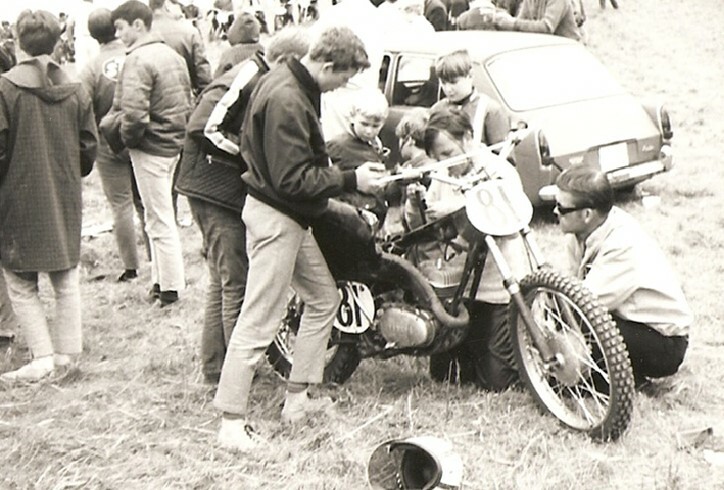 It was 1967 when he invited Swedish Motocross Star, Bill Nilsson, to teach a group of Ontario riders in a tradition of motocross rider training that has now lasted more than 40 years. In 1968, Carl became the first Canadian to ride a Japanese motorcycle in sanctioned competition when Trevor Deeley sponsored him on a 250cc Yamaha DT-1. Remembering his impatient wait to become a licensed competitor at age 16, Carl worked with his sister-in-law, Marilynn Bastedo, and with Georgs Kolesnikovs, the founder of Cycle Canada magazine, to overcome opposition from CMA management and develop the concept of schoolboy motocross for younger riders. The first race was held in Niagara Falls and Tom Gillespie was crowned the first schoolboy champion in 1969. Carl first sold British and European motorcycles and later took on Japanese brands, which put him in touch with Honda’s importers of the time, the Manley family. 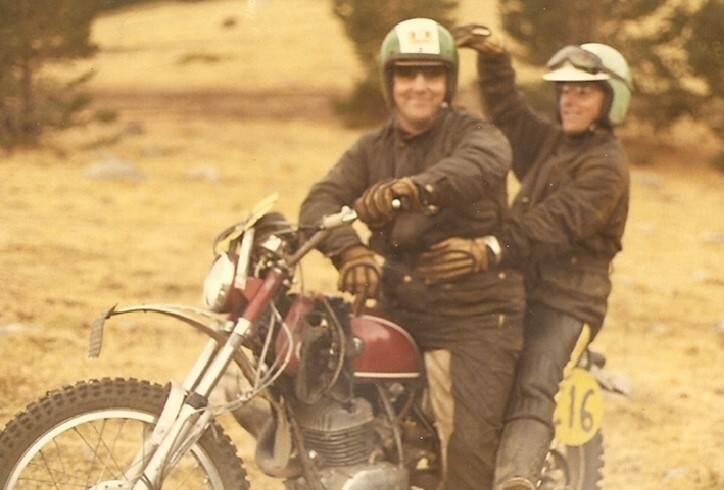 Mike Manley recognized Carl’s instinct for business and, when the arrival of Canadian Honda Motor prompted Manley’s move to become distributor of Kawasaki motorcycles in 1969, Carl was recruited to build a dealer network for the growing brand. His territory covered the entire province of Ontario. Two years later, he became the director of marketing and sales. In 1971, he helped Mike Manley persuade his father, J. Terence Manley, and Trev Deeley to help put together the industry organization that, nowadays, is known as the Motorcycle & Moped Industry Council. It was a glorious time in a fast-growing industry. Kawasaki racing came within Carl’s marketing mandate and the racing department seemed to be everywhere. Kari Nissinen was imported from Finland to head up motocross, followed later by Sweden’s Jan-Eric Sallqvist who became a dominant figure in Canadian racing. John Jones was contracted to develop a trials machine. Carl hired road racer Brian Miles to become administration manager, and Pat Chambers came on board as service and warranty manager. Carl and Mike Manley delivered to Yvon Duhamel an offer he couldn’t refuse, persuading him to switch from Yamaha to Kawasaki and eventually achieving worldwide fame on the green machines. Carl left Manley’s in the spring of 1976 as Kawasaki began taking charge of its Canadian marketing and, later that year, joined Cycle Canada magazine as marketing manager. Five years earlier, he had encouraged its founder, Georgs Kolesnikovs, to follow a dream and launch the magazine. Carl brought with him the idea of a national series of motorcycle consumer shows, the first being held in 1977 at the Canadian National Exhibition grounds in Toronto. 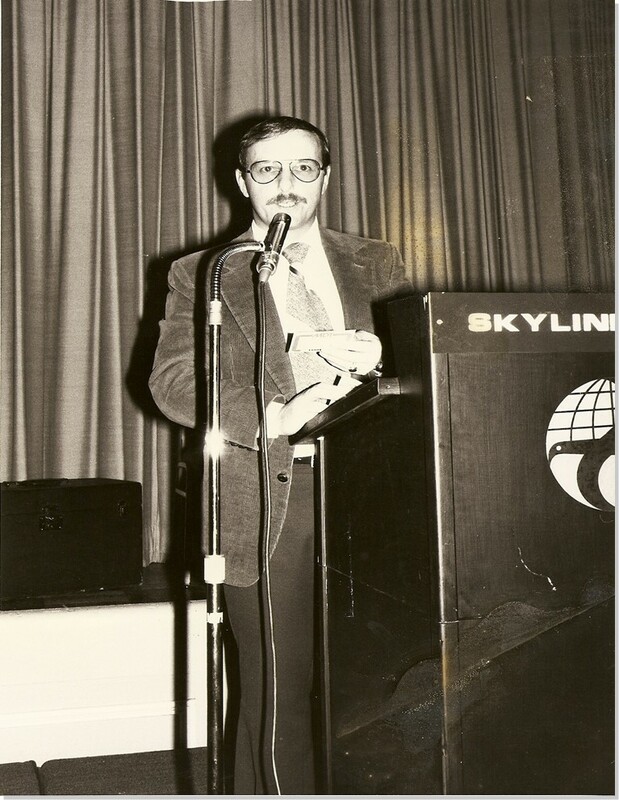 The Cycle Canada Motorcycle Show soon blossomed into a series of events that ranged from Vancouver to Halifax before being taken over by the MMIC in 1984. 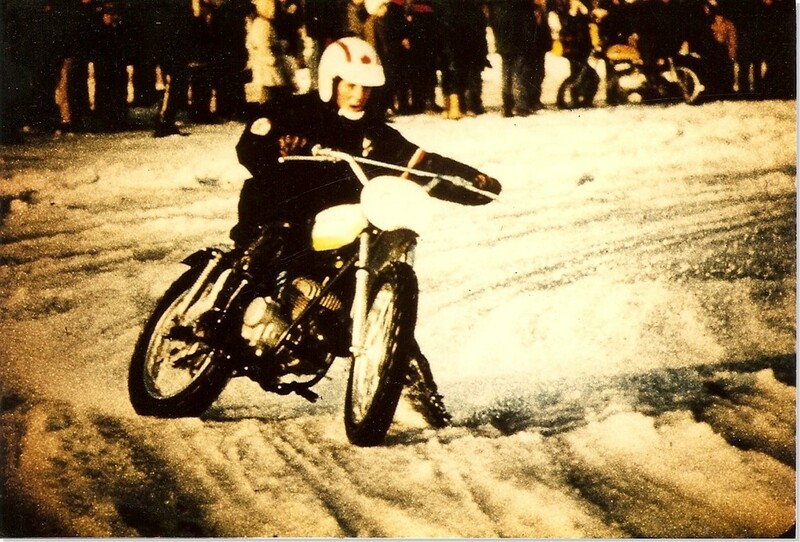 In 1976, he invited GP rider, Vlastimil Valek, to conduct a motocross school at the Motopark facility a teaching history that now spans 34 years. In 1979, Carl began his move to living full-time at Motopark and, the next year, Carl, Brian Miles, and Martin Levesque launched the Toronto Supercross, a partnership that went on for 16 years. Carl also produced Supercross events in Calgary, Edmonton and Vancouver. At the same time, Carl became manager of Alberta’s motocross legend, Ross Pederson, who garnered 42 class championships from 1979 to 1993.